Home / electric / electric skateboard / halo / Halo Board / Halo Rover / Hoverboard / long board / longboard / preorder / skate / skateboard / Halo Board's new awesome electric skateboard is now available for pre-order! Halo Board, the company that makes the popular Halo Rover has just come out with a new product that is available for pre-order. 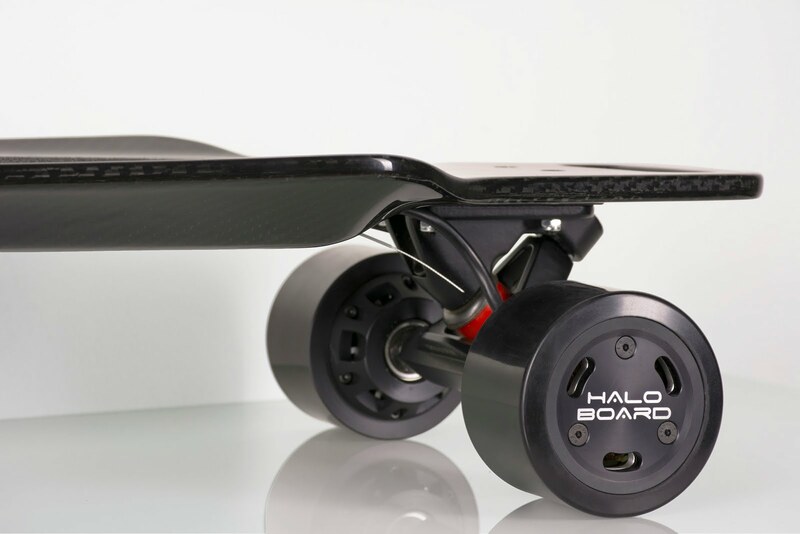 This new Halo Board is an electric long board that uses brushless hub motors and also has a remote that has been completely redesigned with a LED screen that allows you to view the battery life of the board nad remote, singal strength and speed. 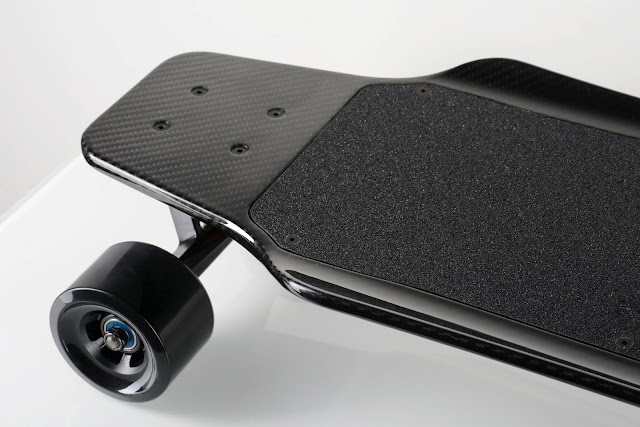 It has a compact design that hides the motors and battery from view so it looks just like a normal, slick, skateboard. This board is anything but normal though! Not only can this go uphill, but it can travel for 12 miles before needing a recharge (which only takes three hours). It has a 22 MPH top speed so you will definitely want to make sure you are wearing your safety gear! This skateboard is one of the most new and exciting electronic vehicles. You can use the promo code TUTORIALGEEK25 for $25 off on this pre-order, or as a $25 off coupon for any Halo product! Check out the Halo Board on the official site and pre-order today! Don't forget, the promo code TUTORIALGEEK25 will get you $25 off on any Halo product!